After fighting for a losing cause, Corporal John Nichols returns from the long and bitter Civil War to his farm in Georgia, only to discover that everything he thought he'd been fighting for has been taken from him. 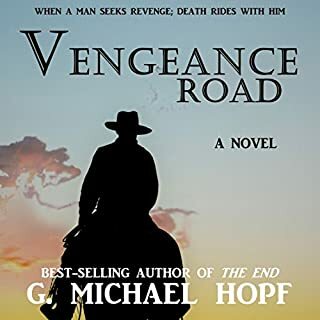 With no home or family, he heads west in pursuit of revenge. There, he will not only find purpose in killing the men responsible for destroying his life but will also uncover that justice is not as simple as life or death. A lady farmer and a disgraced detective - will what starts as an arrangement turn into something more? Leigh Hawthorne, a widow and local farmer in Tucker Springs, Massachusetts, answers an unusual letter from a man out west, who wants to marry a woman with ranching expertise. 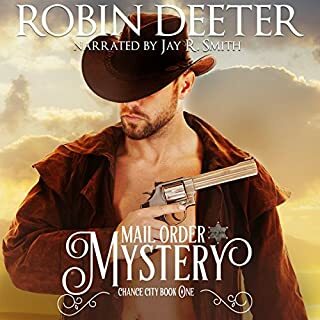 Hoping to find a better life, Leigh embarks on a journey to Chance City, Oklahoma. Join the Chance City adventure as its citizens battle opposing forces and mayhem in their searches for love and a brighter future. 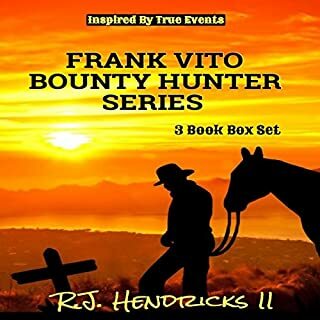 Audiobooks one to three in the best-selling Frank Vito Bounty Hunter series. 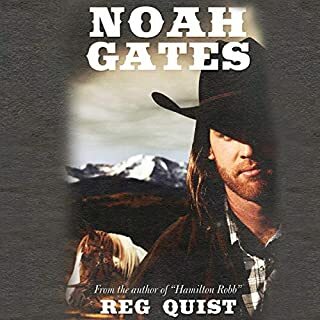 Noah Gates is a family appropriate Western novel. Noah starts out to find the thieves who stole his herd of trade horses, but time and weather wipe out all signs of their movements. With nothing else pressing on his life he wanders to Deadwood for the winter and then to Dakota Territory, with troubles and another theft along the way. Heading towards the Colorado gold fields he agrees to guide Dora across the Montana plains, leaving her in Miles City. After a summer in the high up mountains he decides to find Dora again. Humor and romance ensue. 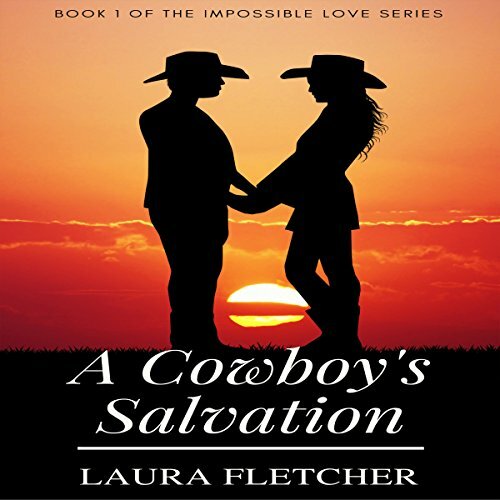 A new and exciting sweet and inspirational tale of a western cowboy romance for young adults! Sheriff Tex Wilson has been protecting the town of Brimstone for quite some time now. He's been the town's sheriff even during its formative years, and he's developed quite a reputation as its tough law-enforcing sheriff. Because of his long tenure and dedication to his job, he's also developed a very unflattering nickname, at least for him. It's a nickname that's best not said to Sheriff Tex's face. They call him "Lonesome" Tex Wilson. During one night, in particular, one of Brimstone's residents makes the mistake of doing just that. He gets a fist in his face for his trouble, from Tex himself. But the incident makes Tex start to think about his life. He's presided over Brimstone for so long. With the advent of the railroad and Brimstone being a booming mining town, his job will only become even more hectic and dangerous. There's bound to be more outlaws and troublemakers who will try to make a quick buck through a bank robbery, or anything of the sort. Tex realizes that he can't keep doing this forever, and he's not getting any younger. He needs to have something for himself. He hesitantly fills out an application for a mail order bride service. He doesn't put much faith in it but does it anyway. After all, he's got to try something. It's kind of like Tex's message in a bottle, for his heart. Fortunately or Unfortunately for Tex, his application works better than he ever expected.